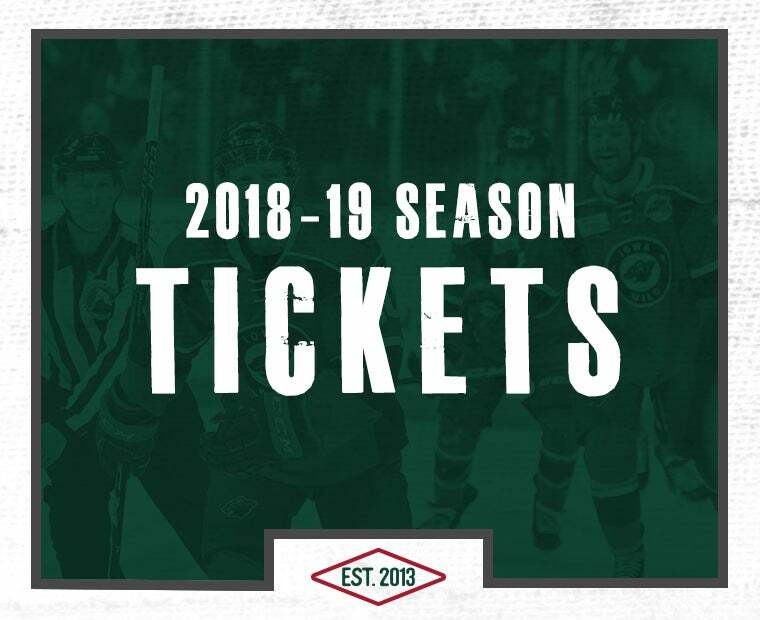 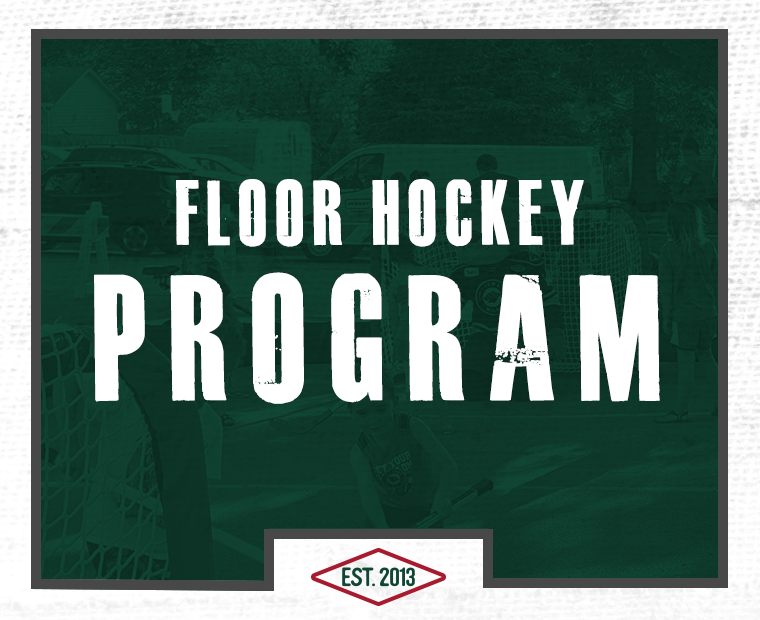 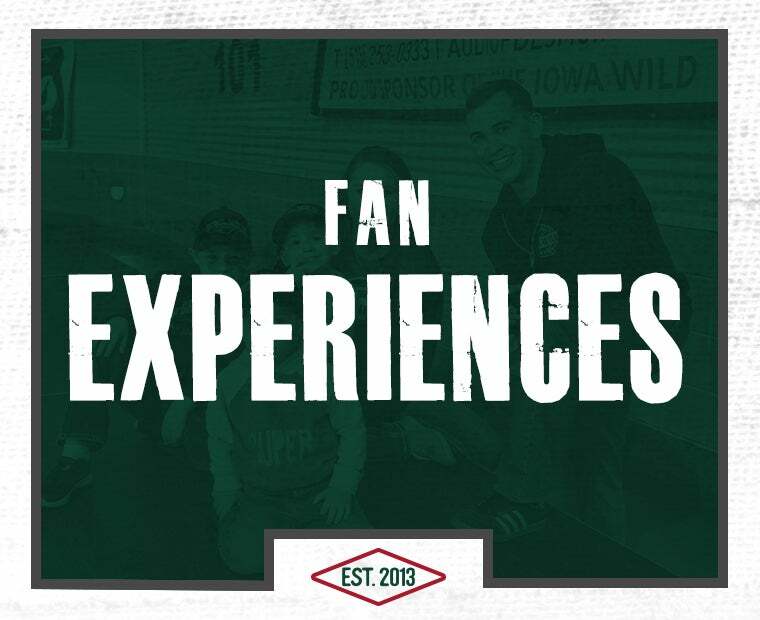 Welcome to the best place to get all the up to date information on the Iowa Wild. 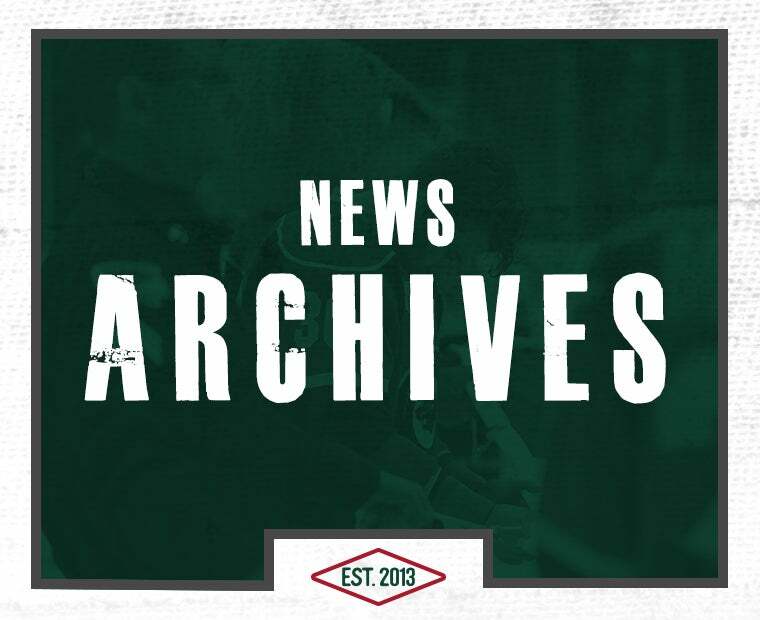 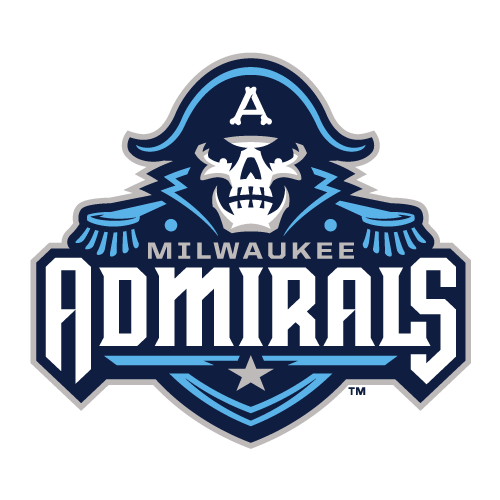 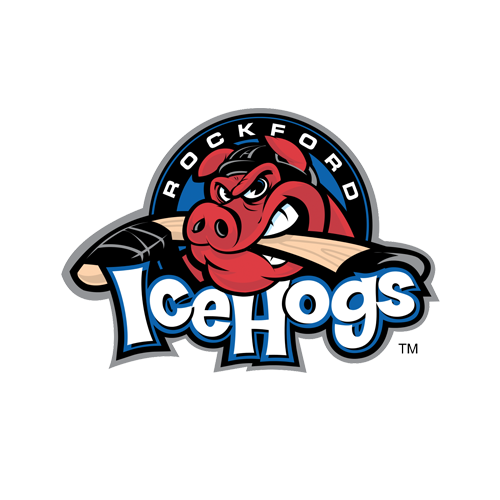 Read feature stories and press releases, connect through our social media channels, watch videos and stay up to date on the latest AHL stats and standings in Fan Central. 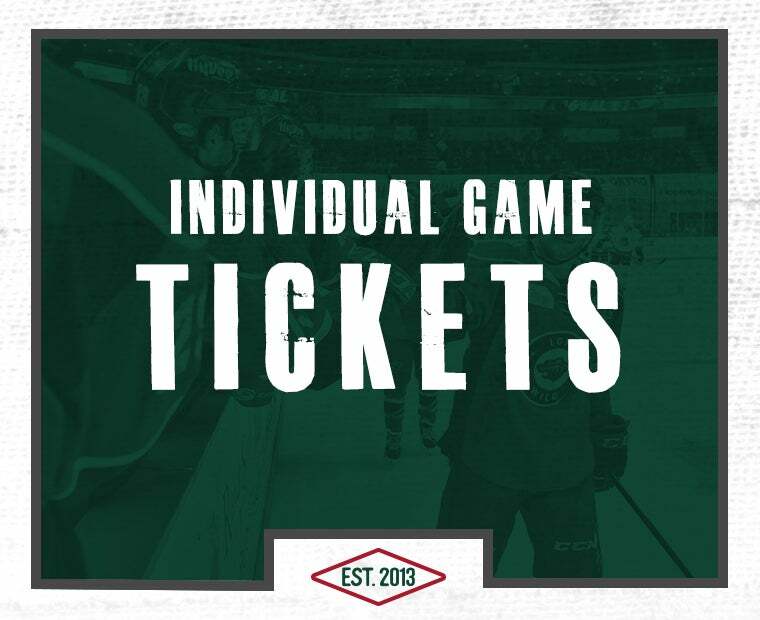 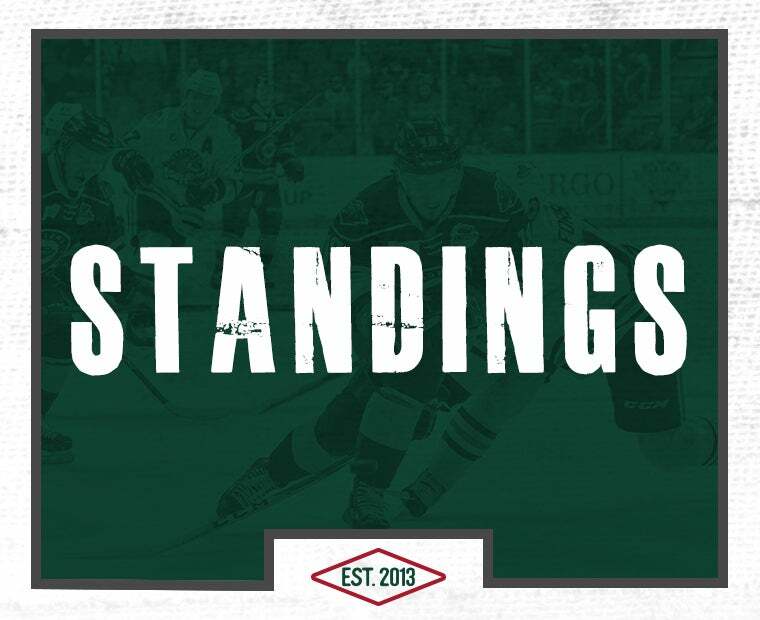 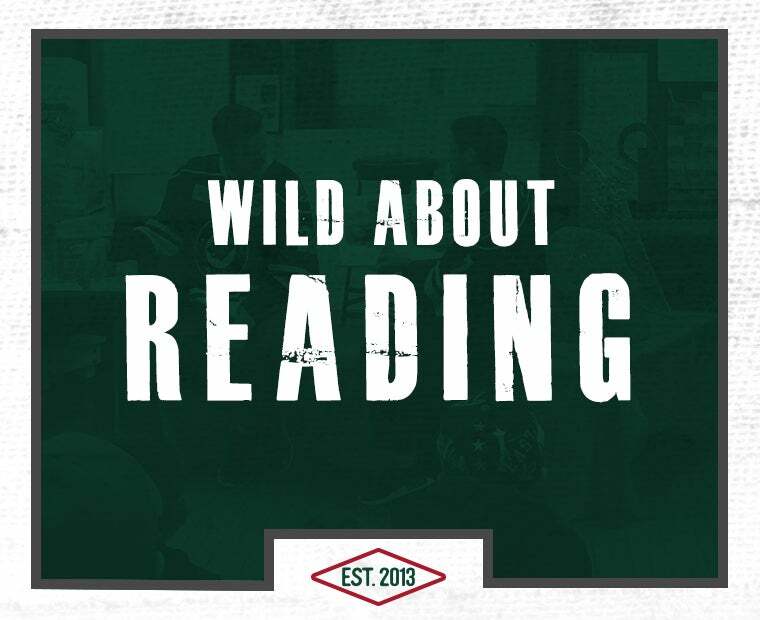 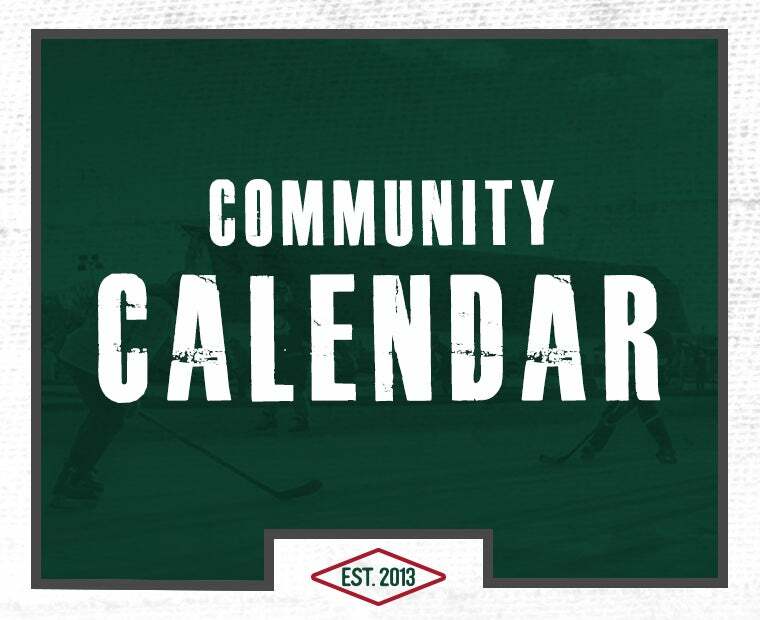 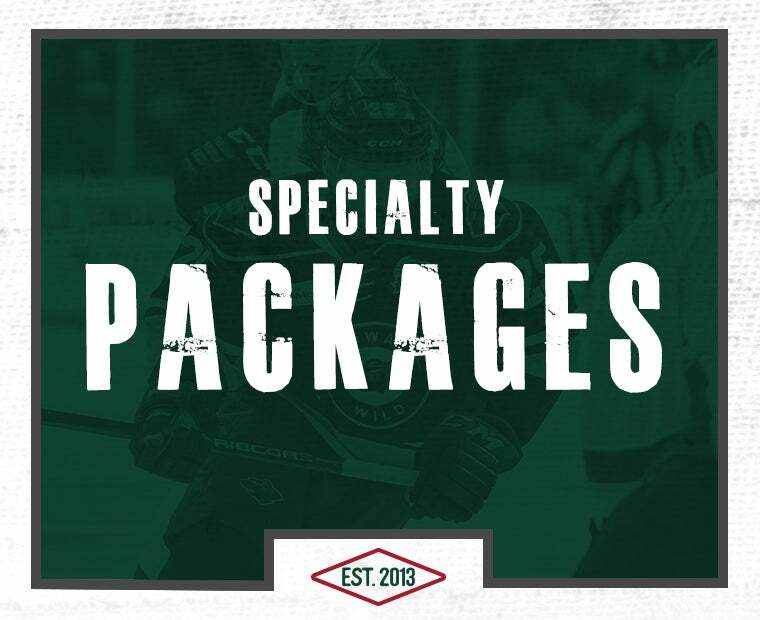 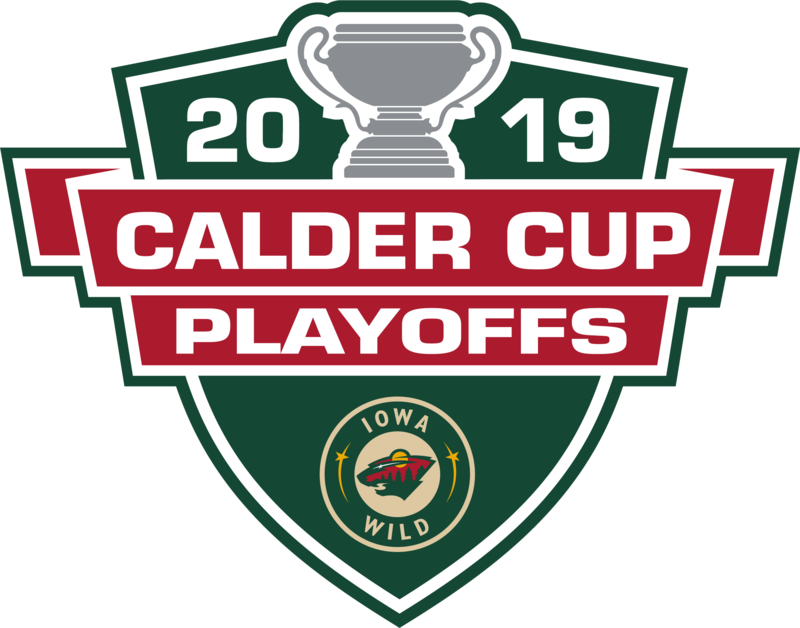 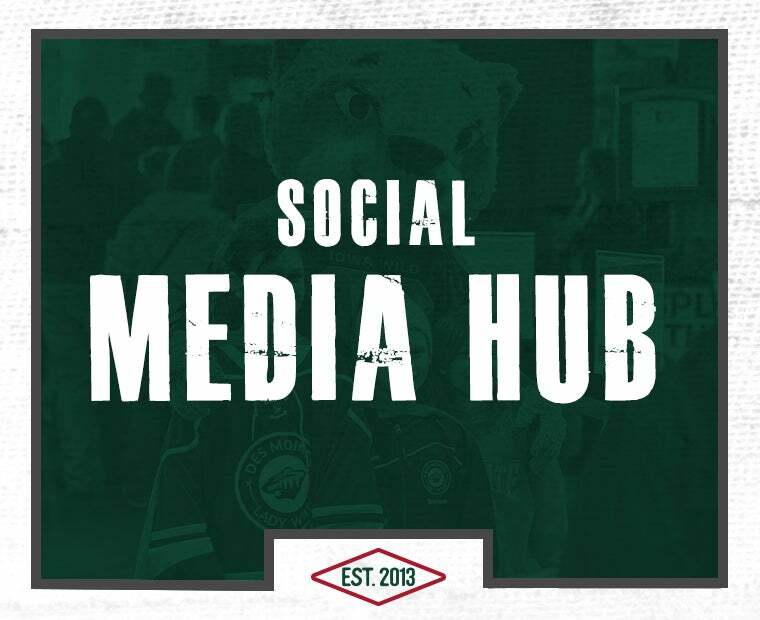 Get connected with the Iowa Wild on social media. 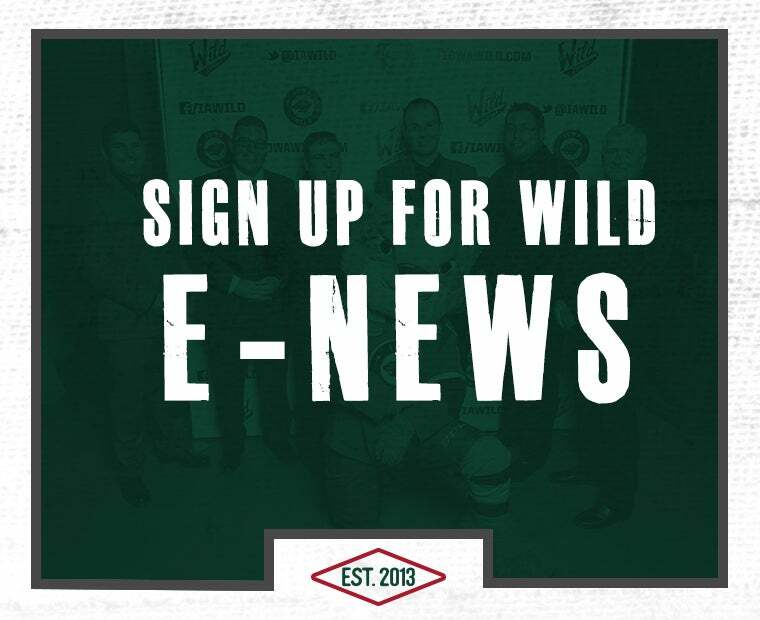 Get exclusive news and features on available through the social media hub, including Facebook, Twitter, Instagram and Snapchat.